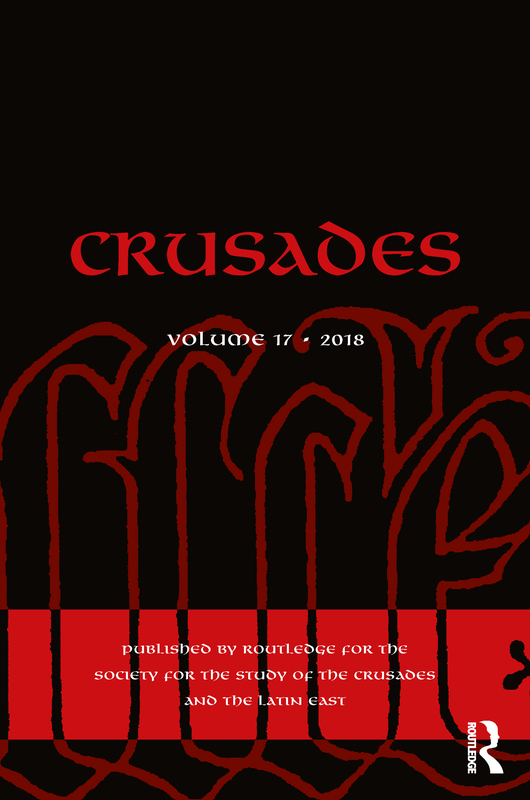 Crusades covers seven hundred years from the First Crusade (1095–1102) to the fall of Malta (1798) and draws together scholars working on theatres of war, their home fronts and settlements from the Baltic to Africa and from Spain to the Near East and on theology, law, literature, art, numismatics and economic, social, political and military history. Routledge publishes this journal for The Society for the Study of the Crusades and the Latin East. Particular attention is given to the publication of historical sources in all relevant languages – narrative, homiletic and documentary - in trustworthy editions, but studies and interpretative essays are welcomed too. Crusades also incorporates the Society's Bulletin. The editors are Benjamin Z. Kedar, Hebrew University, Israel; Jonathan Phillips, Royal Holloway, University of London, UK; Nikolaos G. Chrissis, Democritus University of Thrace, Greece.